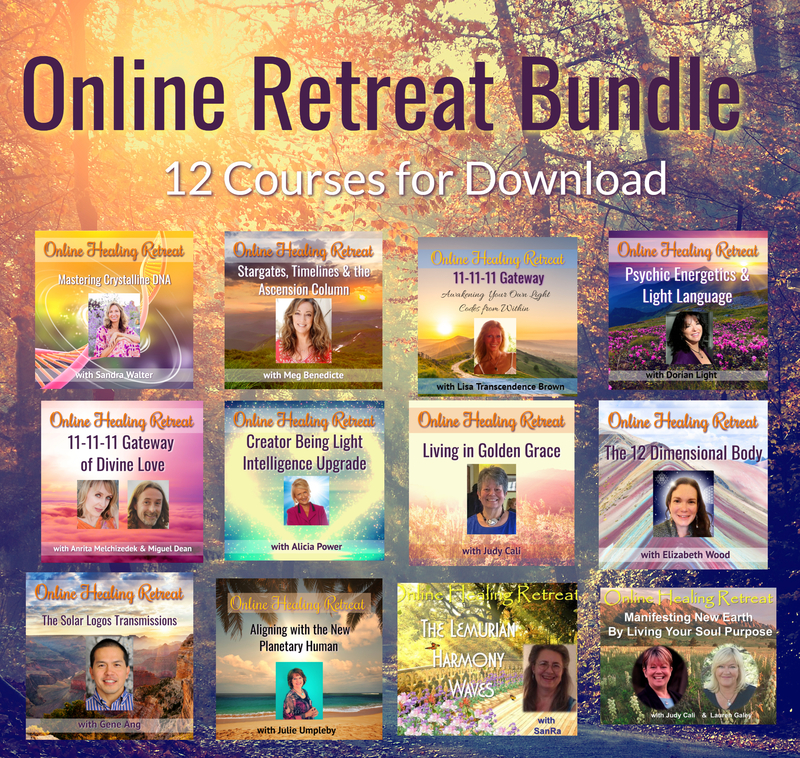 Enjoy our most popular bundle of Online Healing Retreats! 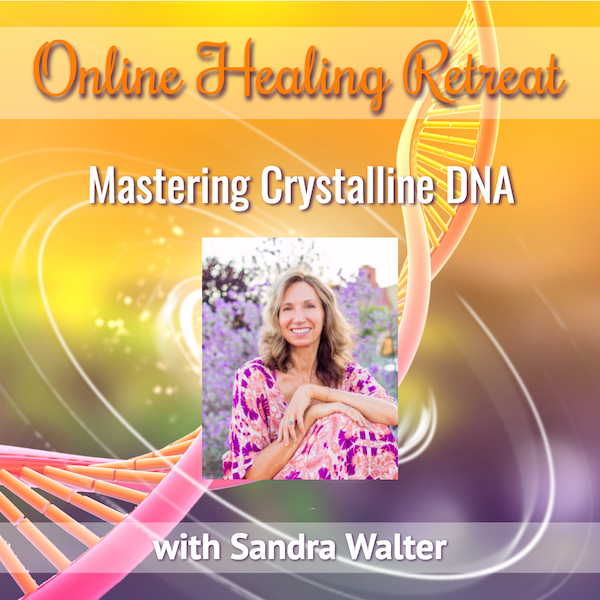 This is a bundle of Digital Downloads in video and audio of courses to empower your journey. 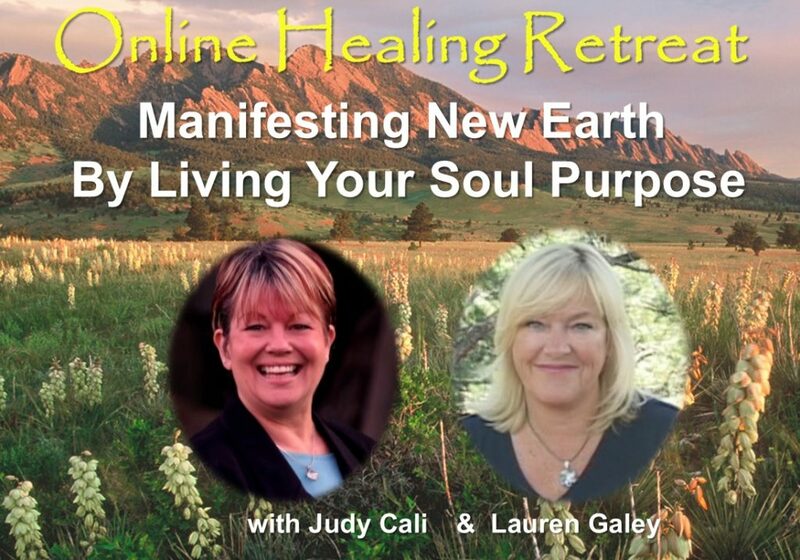 The following events are included this Special Offer bundle…. 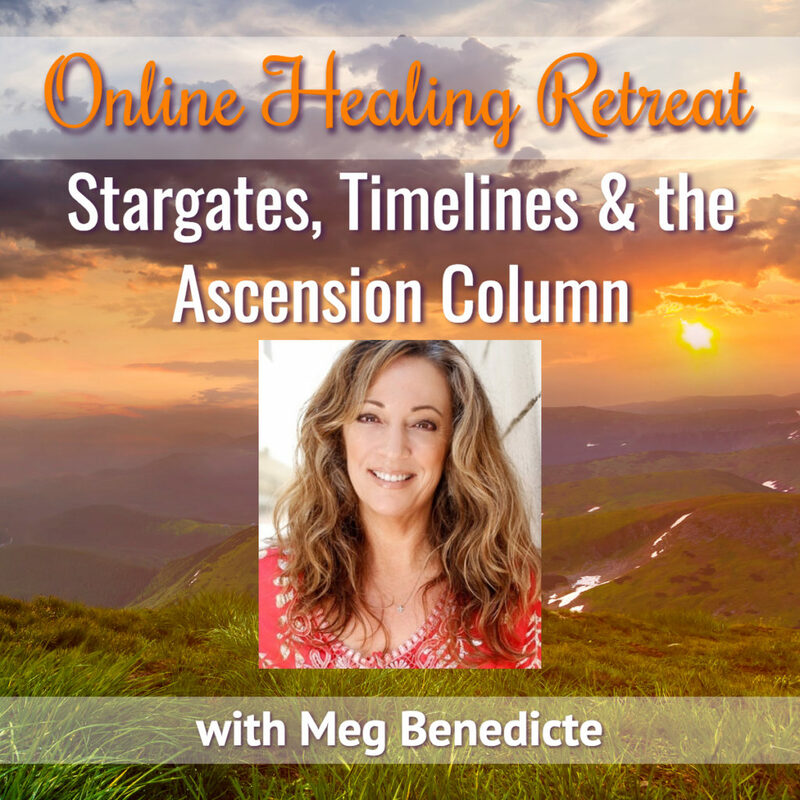 In this three part series, we will be making a deeper connection with the being of the sun known as the Solar Logos. 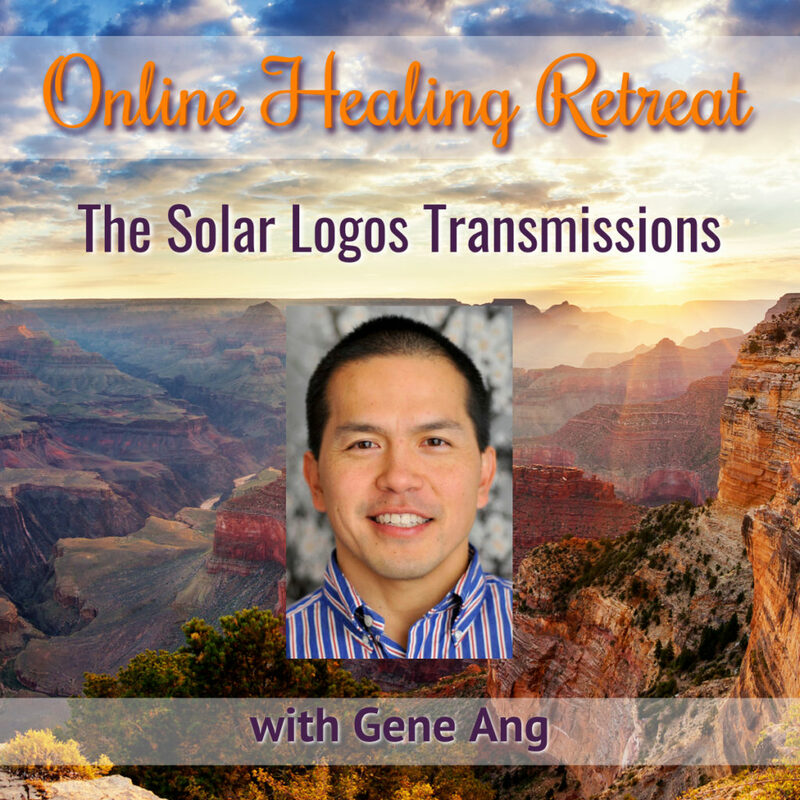 The Solar Logos is also known as the Christ Being and through the ages and different cultures has been referred to as Ahura Mazdao and acts as a fractal emanation pattern of the Godhead which humanity can relate to. 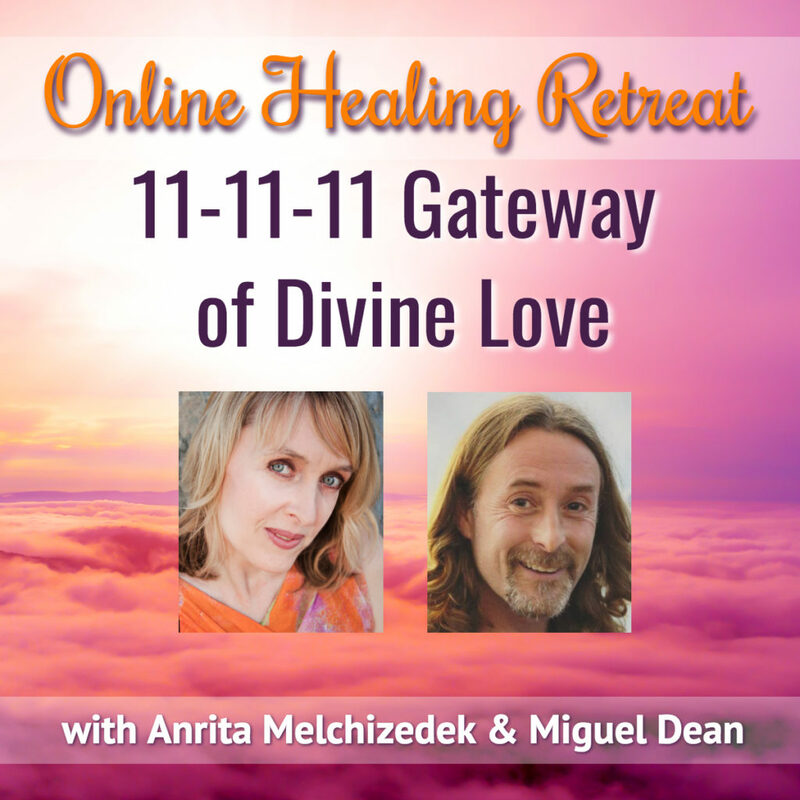 We can go into deeper resonance with the information field of the Solar Logos in order to develop and bring through our own Higher Self. 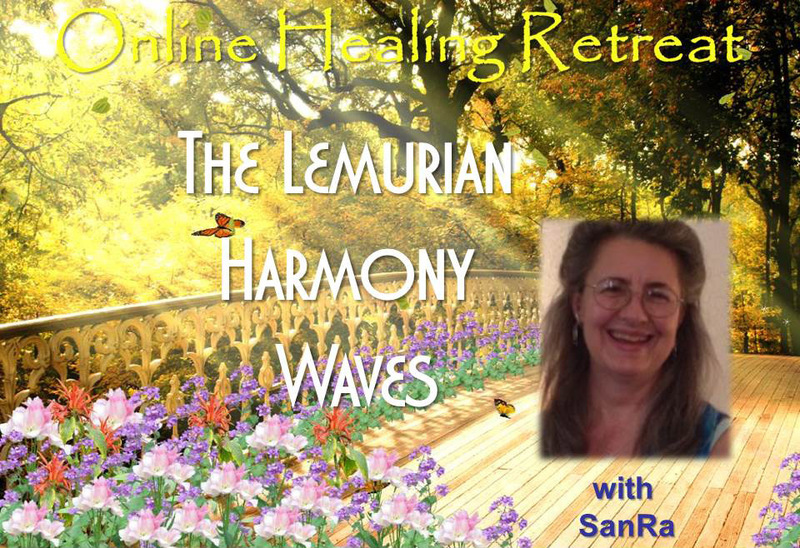 15 Chakra Tones of Lemuria, the Harmony Wave and A Transmission from the Lemurian Preistess Council of 13. Life on the long lost continent of Lemuria was high vibrational, and those incarnating into physical form existed primarily in the 5th dimension, and slowing vibration down to the 4th and 3rd dimensional realms upon will. 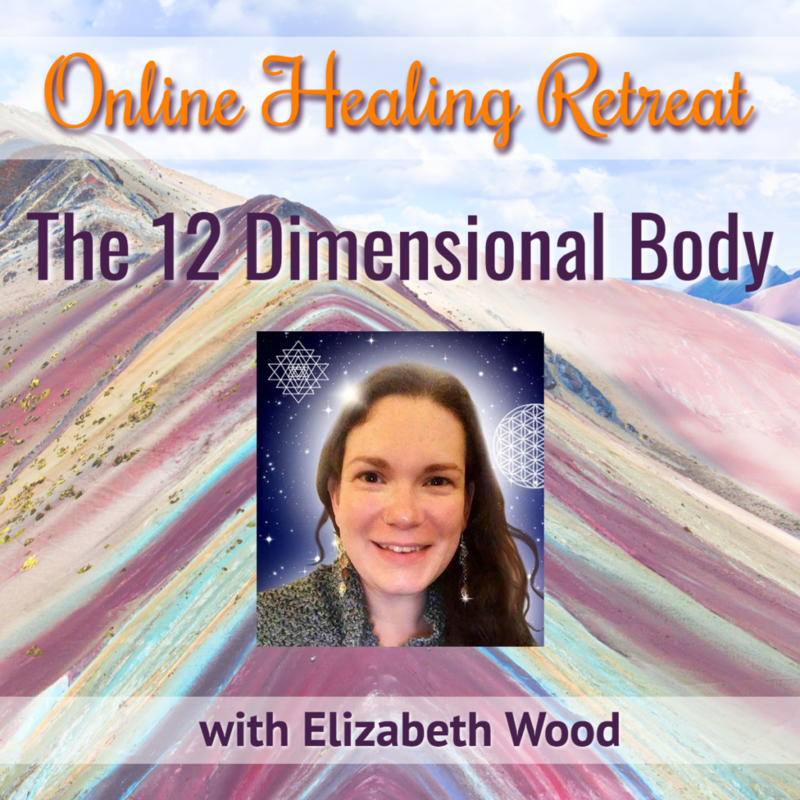 Join Elizabeth Wood, Seer and Scientist, who see how people are wanting to use their bodies in new ways. One way to do this is to imagine the body as a technology. It’s our space suit for the 3D dimension. 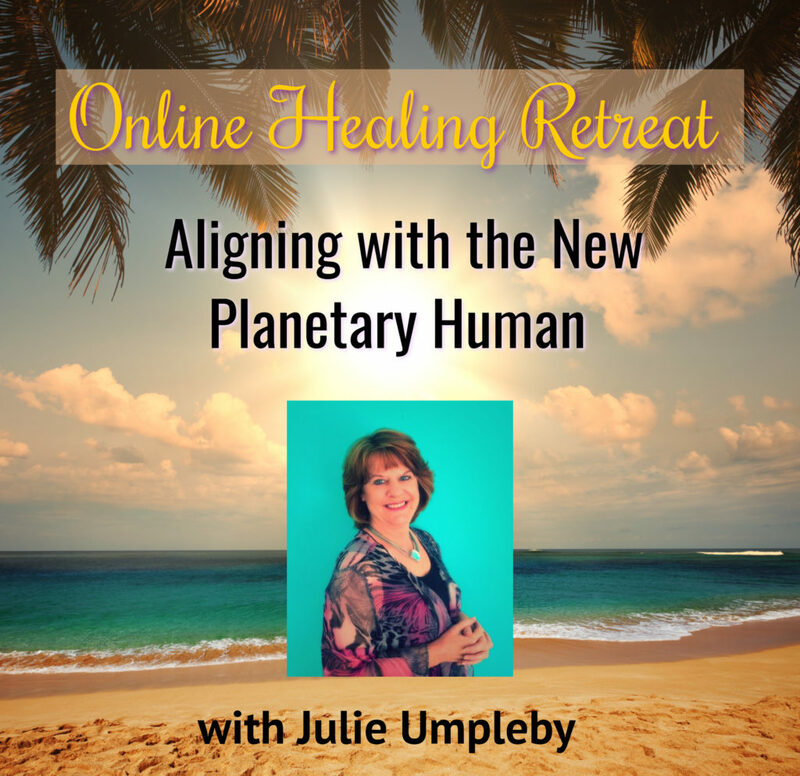 There are commonalities between space suits, and wonderful differences. The spiritual capabilities of this space suit are astounding just as the quantum physics surrounding it. 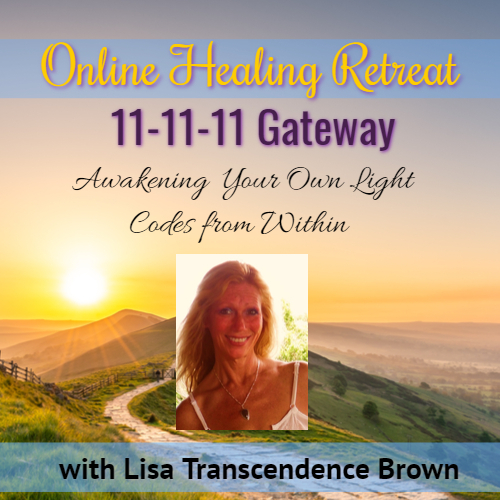 This quantum anthropology is a bridge for scientific and spiritual laws to be perceivable to all of us. 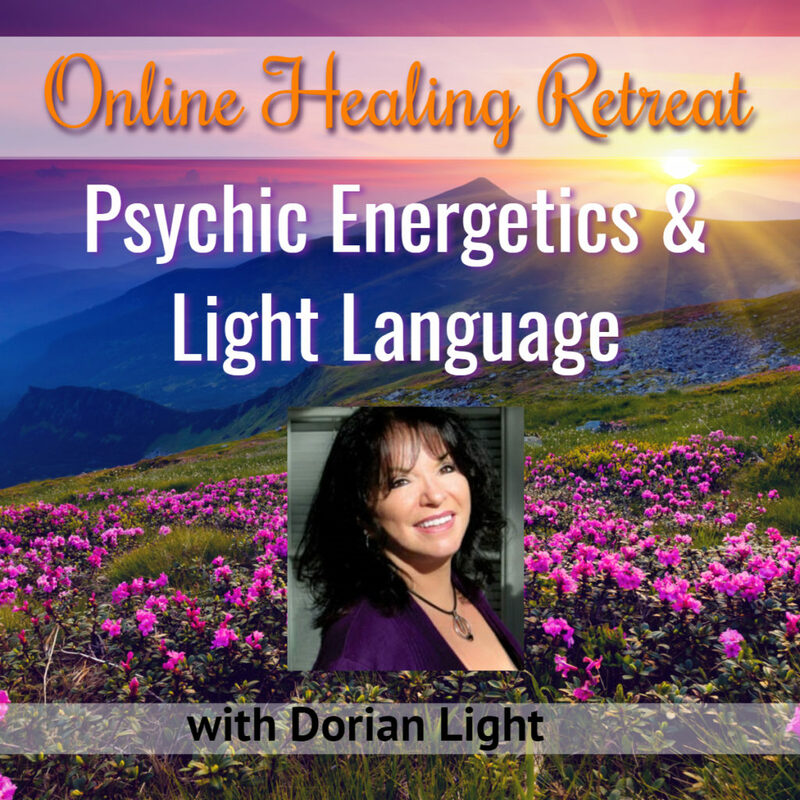 Experience a session of Psychic Energetics with Energy Healer Dorian Light, who will use the Language of Light and Psychic Energetics to clear patterns of old programming from past lives so you can break poverty consciousness and step into your abundance with Infinite Possibilities. 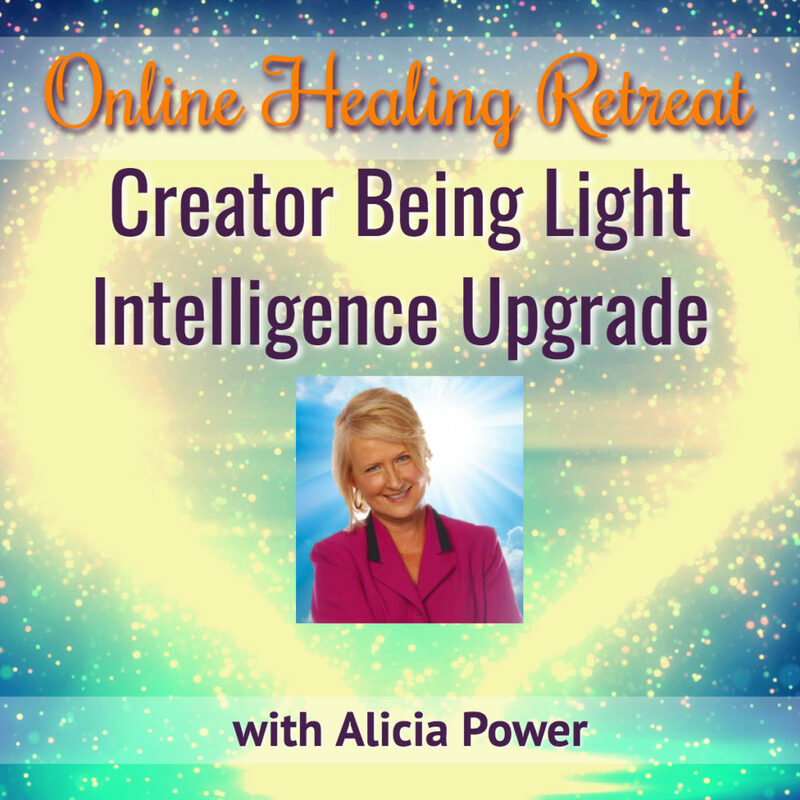 As we Activate our Diamond Golden Heart Light, we are now ready to Manifest New Earth by Living Our Soul Purpose. 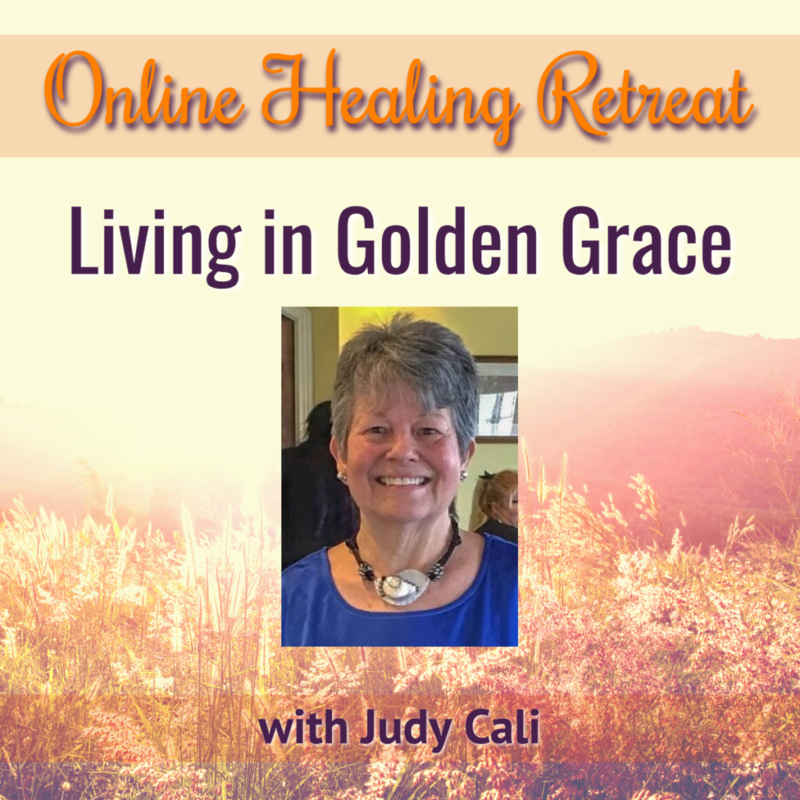 In this 2-session series, we will be surrounded by Golden Beings of Light, and our Golden Dolphin as we call for our Diamond Golden Christed Sacred Heart Elder Self to step forth.